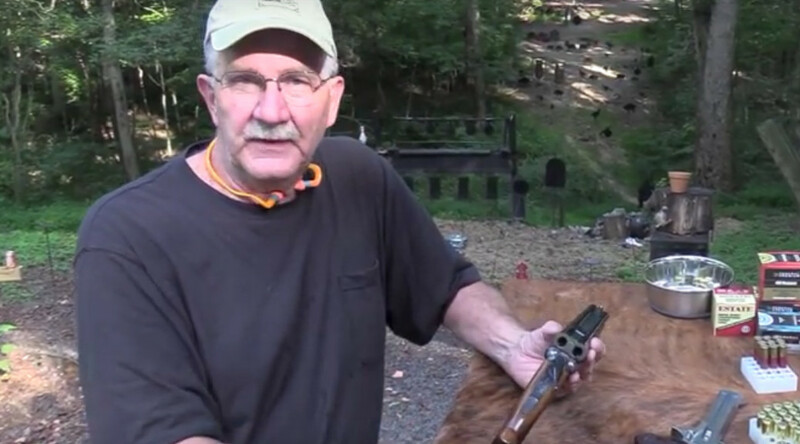 Hickok45 well known YouTube hero just posted a new video about shooting the Pedersoli 20ga percussion Howdah pistol. Why don’t you follow him on this adventure? Reproduction of the famous Auto & Burglar pistol produced by Ithaca Company in the 1920. 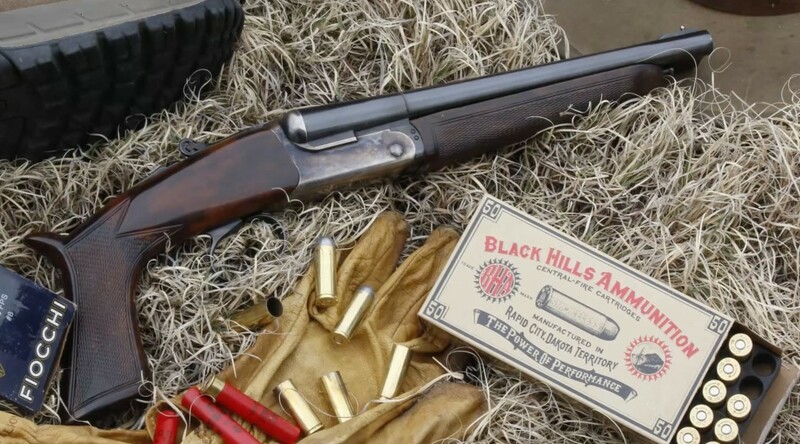 Our version features rifled barrels and a special cartridge chamber enabling interchangeable use of either the .45 Long Colt caliber or 410 gauge shotshells. 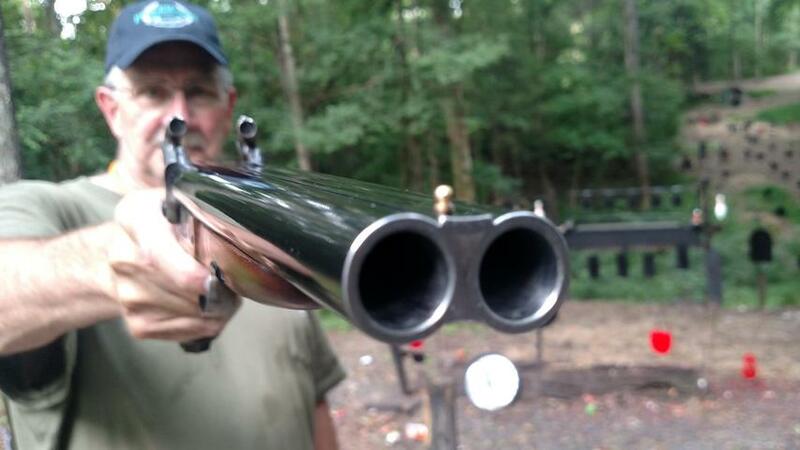 Manual extractors, automatic safety on the hammers complete the equipment of this unusual and fascinating pistol. A good looking model, aesthetically emphasized by the case hardened action and the walnut stock, oil finished.